The High Priestess is tarot card number 2, although it is the 3rd card of the Major Arcana because the 1st of the 22 Major Arcana cards is number 0 (The Fool). 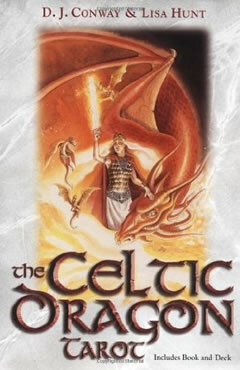 The High Priestess tarot card includes an element of mystery and is generally associated with sacred or higher knowledge not yet fully revealed. 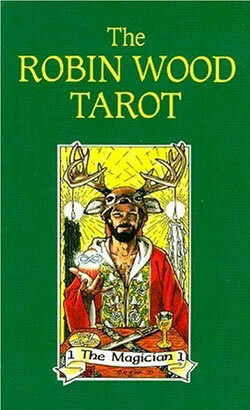 Images appearing on the High Priestess card vary considerably, even among modern tarot decks. 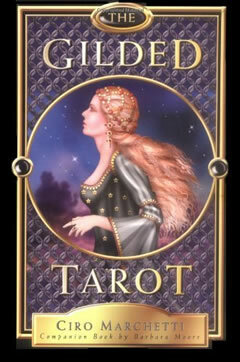 Many decks depict a young woman together with symbols indicating spirituality and connection with the mystery or essence of life. The theme of the High Priestess tarot card is of inner knowledge connecting each individual with the natural world. 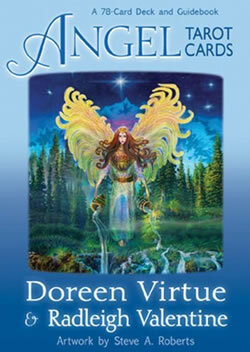 This card is also associated with feminine wisdom and intuition. 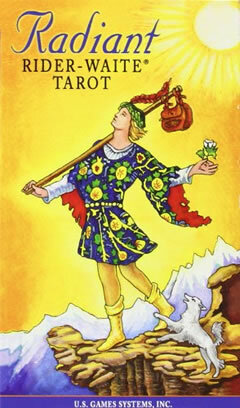 Nevertheless, part of the message of this card is the need to balance all things, including the masculine. advice to await further information.